Home > Dining and Gourmet > Bakery > [Beard Papa Singapore] The king of fruits has arrived! 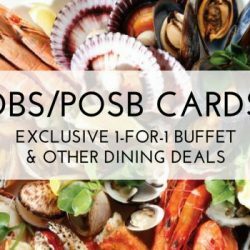 [Beard Papa Singapore] The king of fruits has arrived! The king of fruits has arrived! 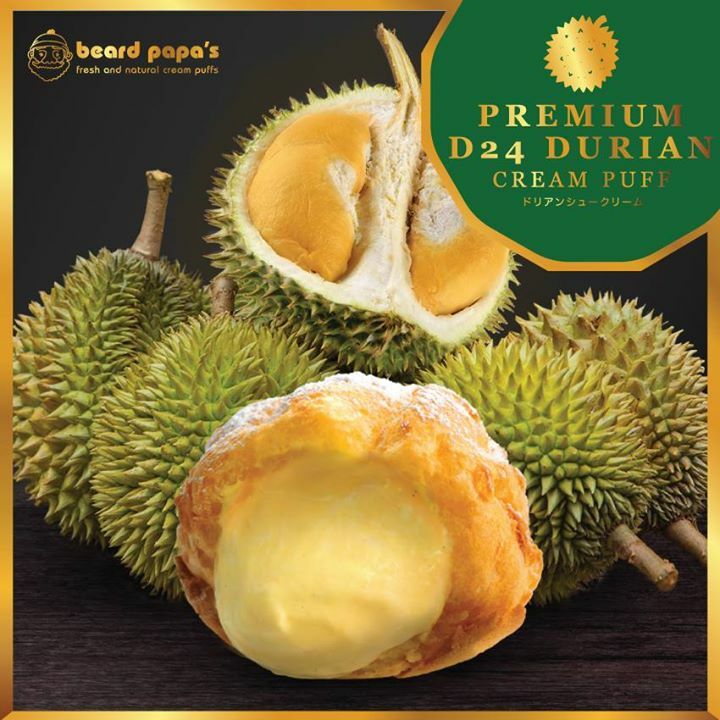 Our new Premium D24 Durian puffs are the real deal! Look no further, these cream puffs are every durian lover's dream come true. Available at all Beard Papa Singapore outlets except VivoCity. — Products shown: Premium D24 Durian Cookie Cream Puff.